Clear Self adhesive document wallets for attaching paperwork to parcels for transit. PLEASE NOTE: We are now offering these super useful (we use thousands of them!) document wallets in packs of just 5 wallets. Look down the Pack Qty column below to see the new small quantity packs. 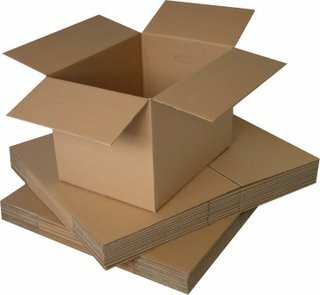 Product description: Clear Self adhesive document wallets for attaching paperwork to parcels for transit. 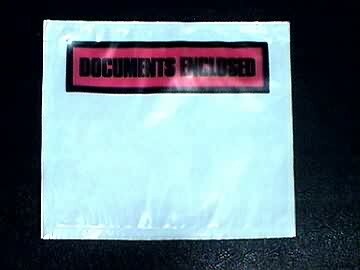 Description: "Photo of a document enclosed envelope"
Clear Self-Adhesive Document Wallets, for attaching paperwork to parcels for transit.